Nowadays, the entire business world is undergoing a phase where there is a bitter rivalry between every enterprise. They are feverishly looking for ways to enhance profits with the most minimal operational cost. Speaking of this, an effective way would be to decrease the workforce and this is where IT outsourcing enters the picture. It has created such a huge demand where every type of enterprise wants to avail it and get things done effectively at the minimal cost. There is an assumption prevalent among several people that IT outsourcing is not worth to be relied upon as they are strangers to the enterprises. In addition, to add to the woes, a belief exists that these contractors won’t exactly be in sync with your vision and the fear is that the service won’t be good at all. This is not completely true as there are cases where some enterprises had unfortunately trusted the wrong persons in terms of IT outsourcing. To prevent you from suffering the same fate as those unfortunate enterprises concentrate on clearly stating your vision and your budgetary preferences. 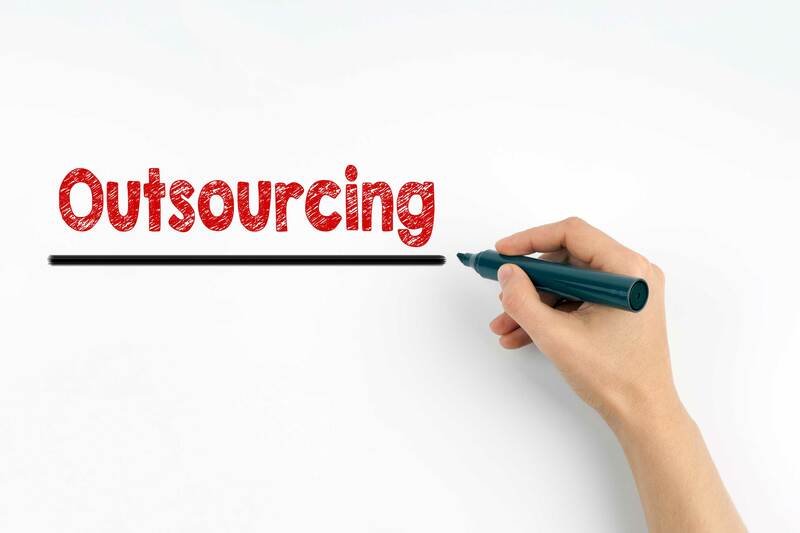 Another thing is to conduct a detailed background check on that IT outsourcing contractor. This can be done by scrutinizing their accomplishments and most importantly their client reviews. Speaking of user reviews it will give you the needed info that is not disclosed by these contractors. There are several cases where you have to outsource your work to a contractor from a foreign country. Even if you did find avail the services of some local equivalents, they will surely be far from your headquarters. Coming to the misassumption, people are of the belief that the response time and communications are downgraded severely. Another thing to be noted here is that some people hesitate to approach IT outsourcing agents from international countries due to the fact that both the parties speak different languages. With the advancement in technology, you can hold real-time streamlined communication with anyone irrespective of where they are located in the world. It can be via email, video call, conf calls and many more. Speaking of gaining trust, communicate with them via face to face meetings so that everything is discussed in detail before you ultimately sign the contract. Weekly calls to know the progress can as well streamline everything and ensure that a good rapport is established between the entrepreneur and the contractor. When contemplating IT outsourcing there are cases where you have to disclose some confidential company related information. Regarding this, some enterprises are concerned that their Intellectual Property is going to be misused thereby leading to severe damage in their brand worth and business as well. Related to this, there are cases where some IT contractors have exploited their client’s info for their own personal selfish gains. This can be tackled effectively by signing a Non-Disclosure Agreement which is even better when including a penalty clause with it. This proves effective should the contract agreement regarding the Intellectual Property and all the other trade-related confidential info is violated. Starting out as an App Development Company in Chennai and then growing in prominence, Pyramidion Solutions is now one of the best when it comes to IT outsourcing. t has dealt with all types of clients from startups to MNCs and even foreign enterprises as well. All the services are done effectively in order to gain the client’s trust as that is the end goal which Pyramidion Solutions strives to achieve.